Tired of constantly replacing the CCFL backlight lamp again, again, and again when the situation has no time for downtime? To extend its life and improve its performance, upgrading it to the UB Series LED backlight seems to be the only option. As they are a solid state semiconductor device, LED has a longer lifespan, typically lasting over 100,000 hours. 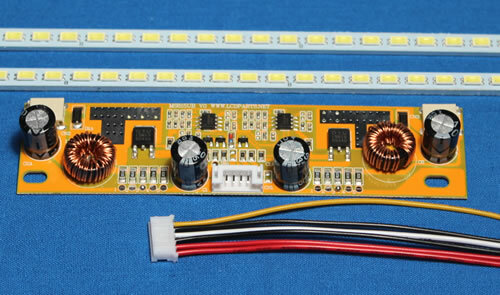 UB35 LED strip can be driven by either MS456UB and MS610UB LED driver. Luminance of white could reach as high as 1000 nits and Luminance contrast ratio could reach as high as 1:1000. All LEDs are soldered on Aluminum PCB. 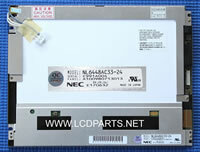 The UB36 series is designed for smaller industrial LCD panels where space is limited by its original CCFL backlight assembly, while the UB54 series LED strip cannot be mounted on these LCD screens. Luminance of white could reach as high as 1100 nits and Luminance contrast ratio could reach as high as 1:1000. UB54 series is a direct replacement for Industrial LCD panels that were originally equipped with dual or 4 CCFL backlight lamps (15"or smaller LCD panels). It can be mount either inside of the CCFL reflector or directly on Aluminum frame. Luminance of white could reach as high as 1600 nits and Luminance contrast ratio could reach as high as 1:1200. 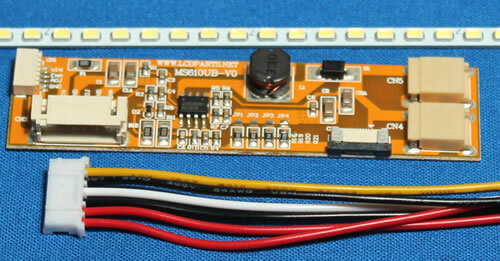 All LEDs are soldered on Aluminum PCB. The UB60 series is designed for 19" WXGA, 20" UXGA and 22" WXGA Industrial LCD panels that were originally equipped with 4 or 6 CCFL backlight lamps. 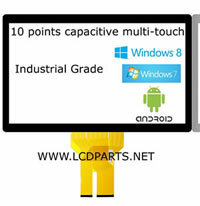 It can be mounted directly on the top and bottom on Aluminum frame. Luminance of white could reach as high as 1400 nits and Luminance contrast ratio could reach as high as 1:1200. 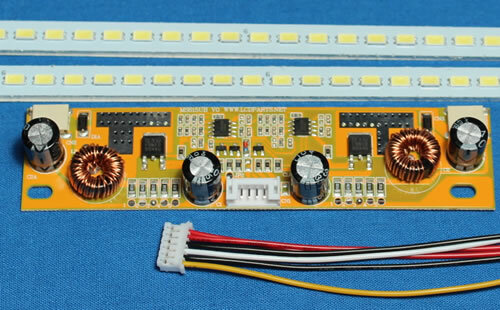 All LEDs are soldered on Aluminum PCB. 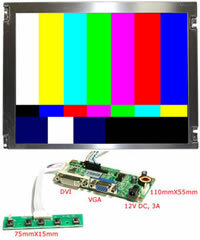 It can be mounted directly on the top and bottom of a LCD panel with or without the existing old metal reflector. UB70 series is a direct replacement for 17" and 19" SXGA LCD panels that were originally equipped with 4 CCFL backlight lamps. Luminance of white could reach as high as 1800 nits and Luminance contrast ratio could reach as high as 1:1200. All LEDs are soldered on Aluminum PCB. It can be mounted directly inside of the existing old metal reflector. 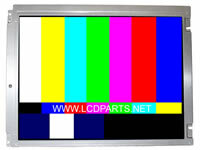 UB100 series is a direct replacement for 18.1” SXGA LCD panels that were originally equipped with 6 CCFL backlight lamps. Luminance of white could reach as high as 1200 nits and Luminance contrast ratio could reach as high as 1:1000. How to Install LED Backlight?